I am so glad to introduce you to the first of the Class of 2011 to grace my camera. Her name is Olivia and she is FABULOUS!! All I can say is that I am so jealous of those LONG legs!! 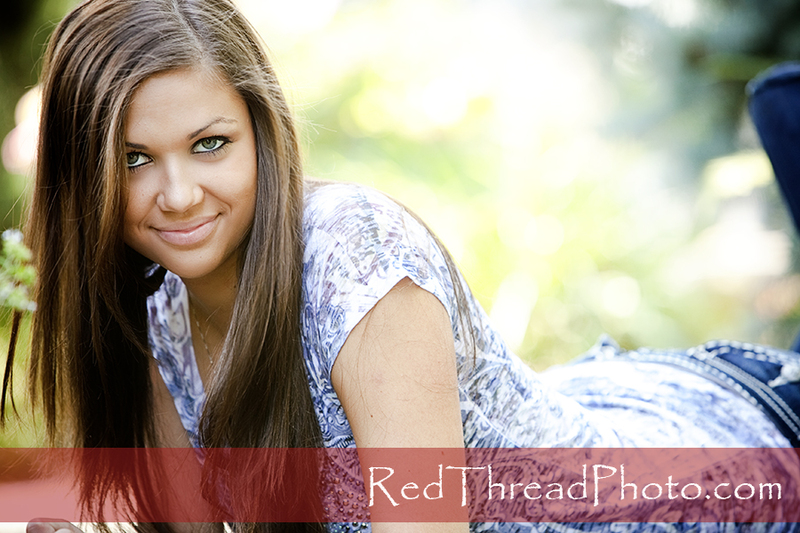 Olivia's mom and sister joined us for the session and we all had lots of fun together! In fact the venue is one of mom's favorite "hang outs"....she confessed that she loves to come to Windmill Gardens. Now all she needs is a landscape artist to transfer all those great yard spaces to her house!! I think Olivia is just beautiful...her eyes are amazing!! 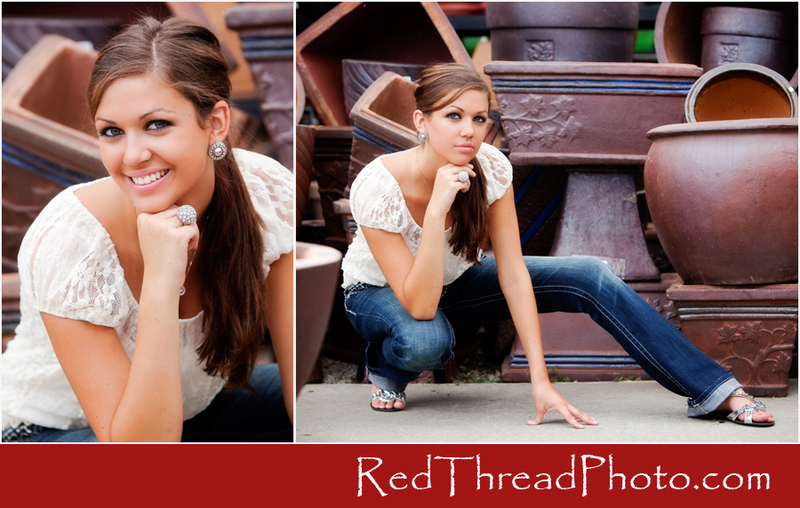 I LOVE, LOVE, LOVE this last set of pictures!! We did a little cute and a little diva....all of which Olivia can totally pull off!! She totally had the "smile with your eyes" down!! Olivia...YOU ROCK!!! It was so fun to photograph you...and you were such a good sport in the heat!! I wish you the BEST of the best for your Senior Year! !